Heininger GarageMate Microfiber cleaning cloths are the ideal high quality solution for cleaning your car, SUV, truck, collectors automobile, motorcycle, boat or RV. Microfibers are perfect for you because they are super absorbent, lint free, and can trap more dirt and dust than the average cotton cloth. GarageMate Microfibers work on any surface and can be used without the use of chemicals. These Microfibers are non-abrasive and can be used on windows, counter tops, dining room tables, and furniture. The Heininger GarageMate Microfibers you can rinse/wash and reuse them over and over again. 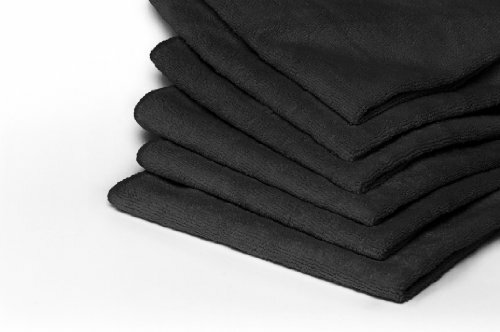 GarageMate Microfiber cloths are 12 inches x 16 inches and are very handy for use in home, garage, shops and offices.